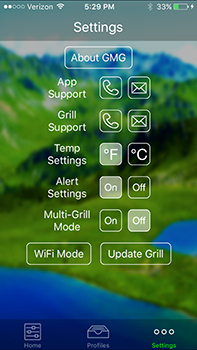 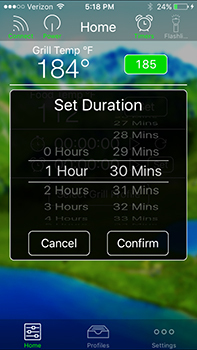 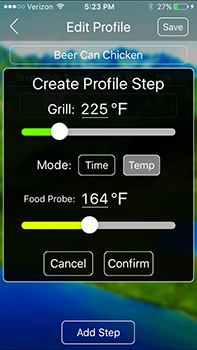 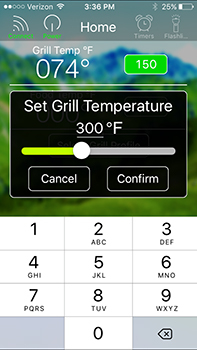 The cooking management ability of the Green Mountain Grills App lets you set competition-style cooking profiles, in °F or °C. STEP 3: Drop cooking temp to 150°F to keep warm. 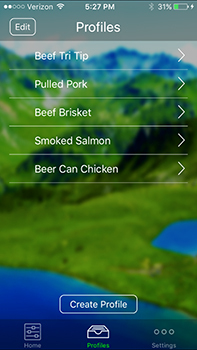 * Inclusive delivery is to most mainland UK addresses.